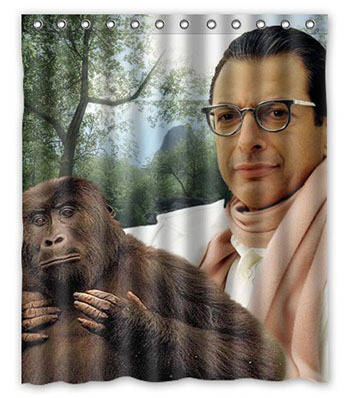 Maybe you want to be confronted with a giant Jeff Goldblum chilling with a gorilla every time you go into your bathroom. It’s your life, not mine. Do what you will.